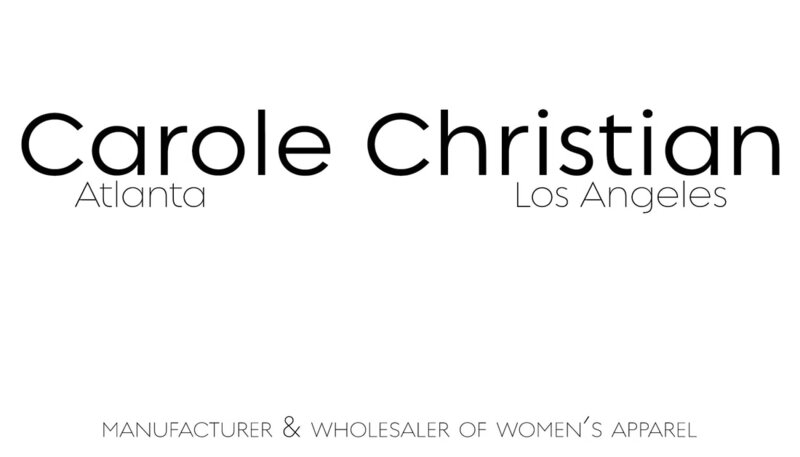 ​Carole Christian clothing brand is for the sophisticated lady with impeccable style. The brand continues to use top quality fabric as well as top quality sewing. The clothing line takes you from work to cocktail hour and weekend getaways. The line is made in the U.S.A. and we take pride in our fit. Carole Christian offers all sizes that run true-to-size. Carole Christian brings out confidence in women. While wearing the line, know that two women--a mother/daughter team--has worked and created a style for you to feel your best in. Please call or email for pricing and additional information!